We had a very positive meeting with Jeremy Balfour MSP today (16 August 2018). 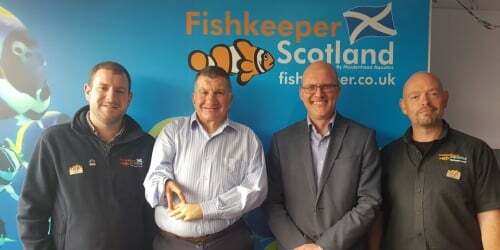 We invited Mr Balfour to join us on a visit to Fishkeeper Scotland’s Melville store following his recent consultation on a Member’s Bill to review pet shop licensing in Scotland. 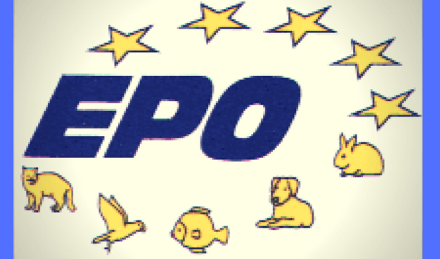 With two-thirds of all pet shops that require a licence being aquatics stores we wanted to explain what’s involved when these types of pet shops are inspected. We really want to ensure that lessons are learned from the English review of animal activities licensing which comes into effect on 1 October. So we were pleased to hear that Mr Balfour seems very aware of the need to avoid complexity and to make any licensing regime easy for both businesses and inspectors to understand and apply, without creating unnecessary burdens that risk putting people out of business. We now need to see what the next steps are but have assurances from Mr Balfour that OATA will be involved in any process to review legislation, which was great to hear. 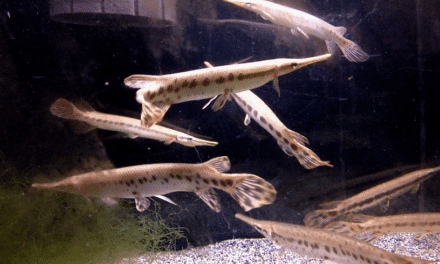 Many thanks to Colin Christian and Paul Tapley from Fishkeeper Scotland (part of Maidenhead Aquatics) who were excellent hosts to Jeremy and Dominic today. You can see more about the proposed Members’ Bill here. Pictured left to right is Colin Christian, Jeremy Balfour, Dominic Whitmee and Paul Tapley.